The employees that make an impact at an organization are not necessarily the ones that work the most or the ones that get paid the most; the true diamonds of an organization are the employees who care the most about the success of the company as a whole. 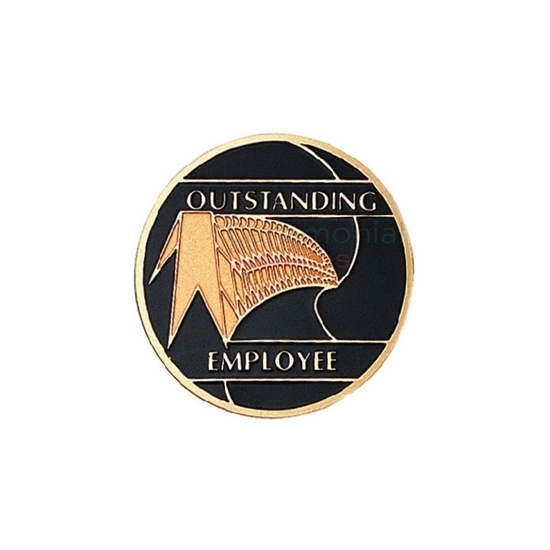 These individuals should be the recipients of the Outstanding Employee Medal. The Outstanding Employee Medal is an award that provides recognition of a work group’s MVP. A caring employee's contributions should be announced publicly to serve as an example. Make those achievers feel important to the organization, better yet, let them know they are and plant seeds of motivation that will bring a big pay-off.